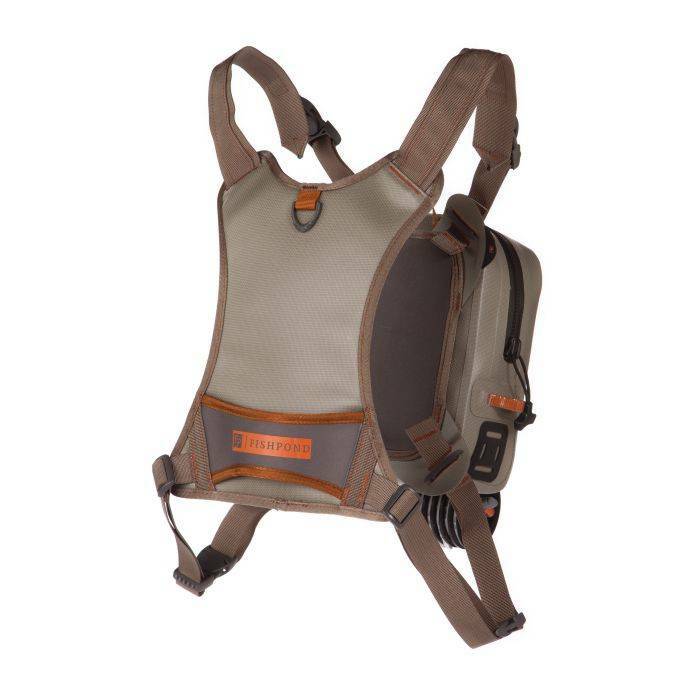 The Thunderhead Chest Pack delivers a waterproof carry system created to purposefully load all of the essential gear for a day on the water, including a net holster that seats your long or short handled net perfectly. Bring along what you need, instead of what you have. While it’s a great standalone piece, it also integrates into our backpacks and can be lashed to your boat providing quick secure storage for wet rides. 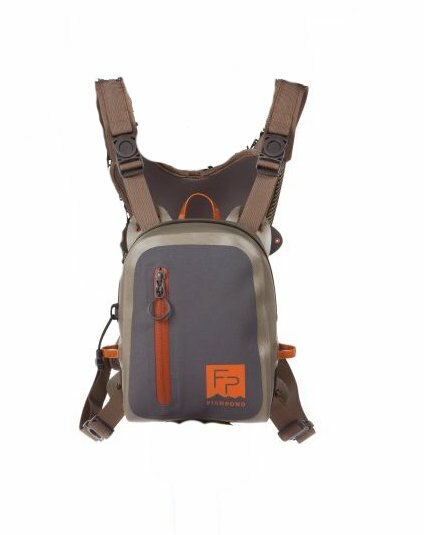 Built out of our trusted 1680d TPU coated recycled Cyclepond nylon, this clean chest pack is built to protect your gear from the elements. 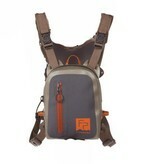 Multiple webbing adjustment points for easy fitting, and all excess webbing stows neatly behind the pack. Designed so that it can be worn / supported with a wading belt, or strapped to a boat with webbing pass-through on the back of chest pack.